Overconsumption of alcohol can have significant negative effects on a person’s ability to function in both the short-term and long-term. That’s why many employers require workers to undergo alcohol tests. Like drug testing, this measure serves to not only identify employees who may have addiction problems, but also boost overall workplace safety. Why Do Some Companies Require Alcohol Tests? Consuming too much alcohol will have immediate effects on a person’s cognitive and physical abilities. However, if a person regularly consumes alcohol in excess, they may also fall into a pattern of bad habits that will affect their performance on the job. Employees who drink heavily frequently tend to show up late to work, or not show up at all. The negative health problems that result from over-drinking can make it difficult for them to perform well in their roles. 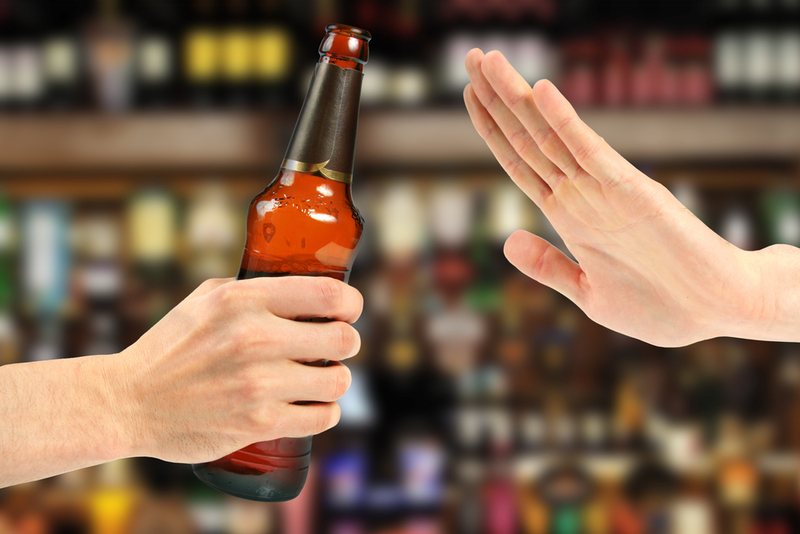 If they develop an addiction to alcohol, their interpersonal relationships with other employees may suffer. For instance, they might grow agitated if they haven’t had a drink in a long time. All these factors are detrimental to a company, so employers want to ensure their workers do not have this problem. Many jobs require a person to be fully alert for safety reasons. If a job involves operating machinery, driving a vehicle, or preparing food, the effects of intoxication can put other employees and customers at risk. Companies that require alcohol tests are protecting themselves, but they’re also protecting anyone else their employees encounter on the job. Luckily, if a test does indicate that a worker has a problem, a business can take steps to ensure they get the help they need before a habit turns into an addiction. If you’re looking for a business that provides reliable alcohol tests, get in touch with Pecos Family Chiropractic & Drug Testing, in Reeves County, TX. Their trained technicians use fail-proof methods to ensure their tests deliver accurate results. They also provide FIT testing, DOT physicals, and drug testing. To learn more, call (432) 445-4878 or visit their website. What Should You Expect During a DOT Physical?